397.00 sqft. - 591.00 sqft. Veena Velocity by Veena Developers located at Vasai West in Mumbai is an abode that is ingeniously carved to live life king size with your loved ones. Loaded with state-of-the-art amenities and comforts at a stone's throw away, this is your final destination. Provide your families with the best living experience in the midst of serene surroundings. 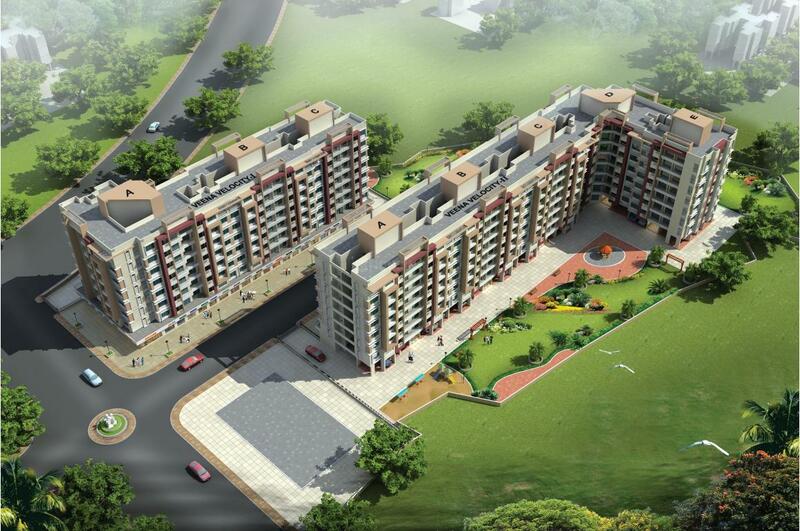 This edifice is the ultimate living experience for a convenient living. The thoughtfully designed homes are an epitome of convenient living with a blend of traditional and modern culture. 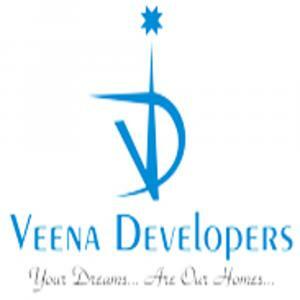 Veena Velocity Phase I -by Veena Developers provides you more than what you can expect and makes your living experience full of comfort and style.